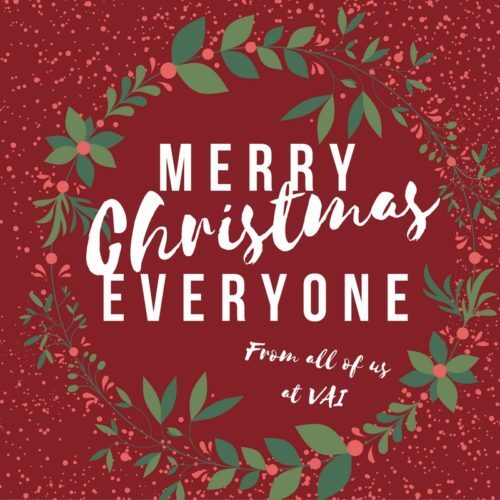 Voluntary Action Islington will be closed for the Christmas holiday. Our last working day will be Friday 23rd December. We reopen on Tuesday 3rd January.